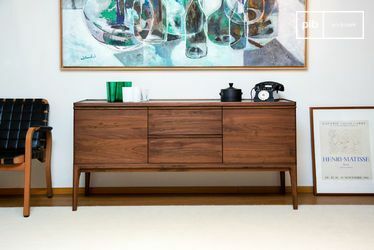 For a Nordic-style interior with renowned style, the Scandinavian bookcase is an essential element: simple and of high quality, the pieces of solid wood furniture are made from noble materials such as solid rosewood, white marble and the durable metal, like the metal and wood console made from steel and mango or the metal chest of drawers from copper and iron. Robust and reliable, they are sure to be an excellent purchase. To avoid falling objects, some models have compartments with a bottom. 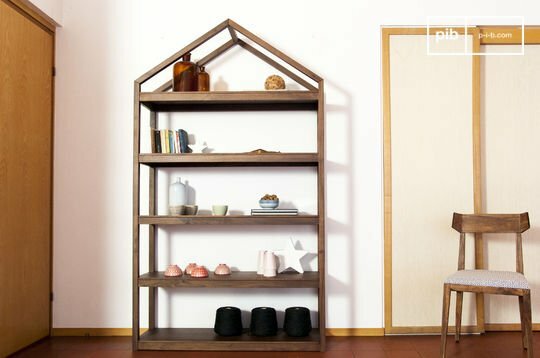 With a straight or more unstructured form, you will get a Scandinavian bookcase that corresponds exactly to what you want to do: either to display books or adorn with decorative objects, you will be able to arrange your decoration according to your tastes. 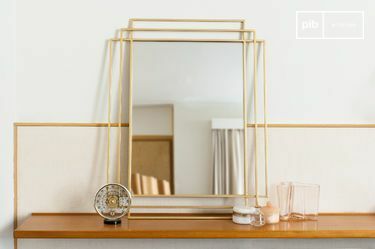 To conceal less aesthetic objects, opt for models with sliding doors or drawers, which will offer additional storage for these items. Whether to set down books or display your favourite decorative objects or place wall letters, our wooden bookcases will allow you to create the ideal reading corner in a living room. 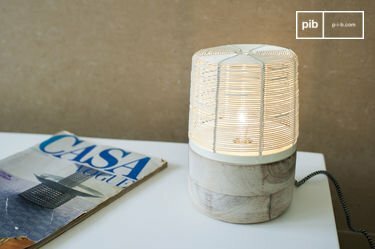 True reading enthusiasts, Danes and Swedes often create personal reading spaces with a wooden bookcase and a modern armchair topped off with wooden floor lamps for adequate illumination. 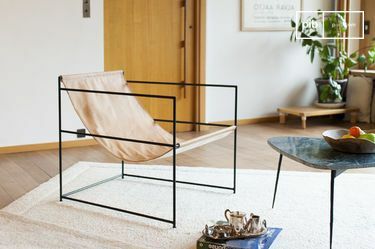 By adding a rug, you will have a relaxing corner to spend long weekend afternoons to read. Anxious to opt for quality products, we have taken it upon us to meticulously care for the finishes of our products. 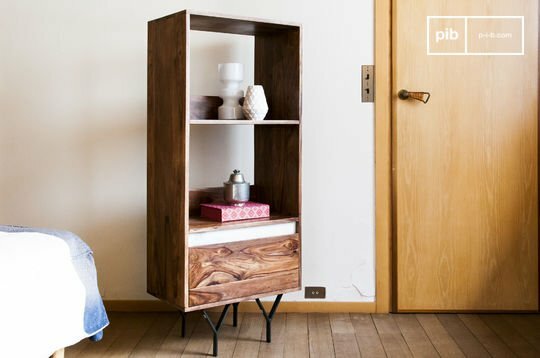 This will give you durable Scandinavian furniture, which will easily withstand the wear and tear of time, as well as the moving to different homes. Easy to maintain, they are covered with a layer of varnish that will protect them from dust and marks. 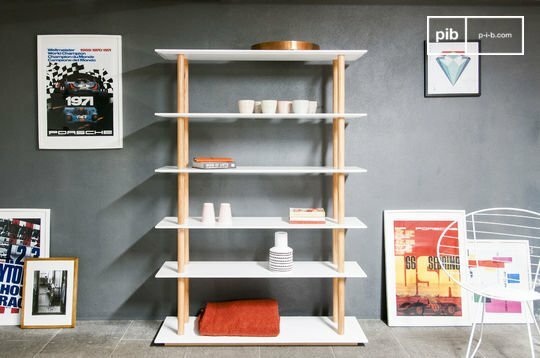 Stylish and solid, a Scandinavian bookcase will also integrate in a room or an office together.